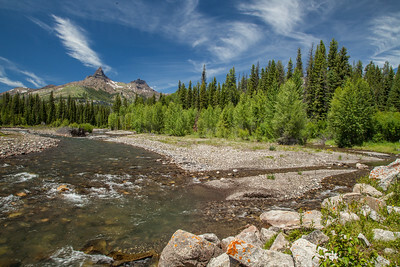 Pilot and Index Peaks and the Clarks Fork of the Yellowstone River, east of Cooke City. 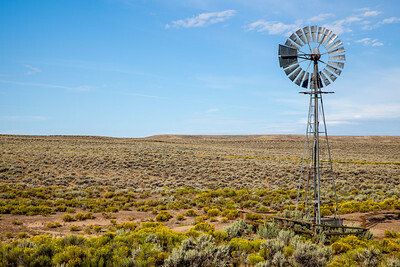 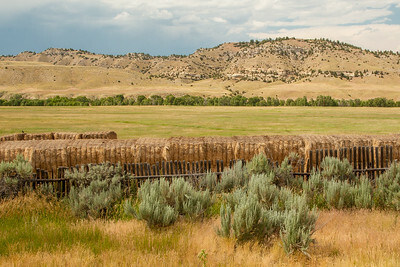 Plain east of Pinedale, Wyoming. 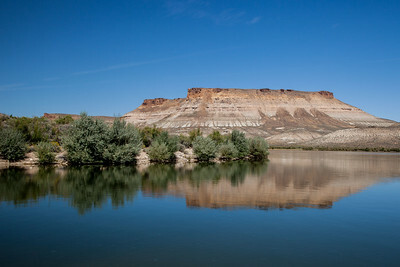 Firehole Canyon, Green River, Flaming Gorge National Recreation Area, Wyoming. 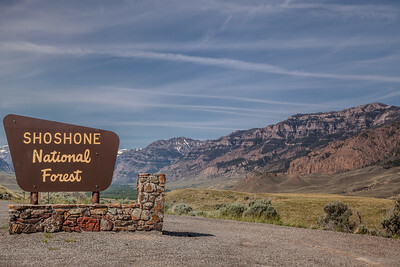 Shoshone National Forest off the South Fork Road, south of Cody. 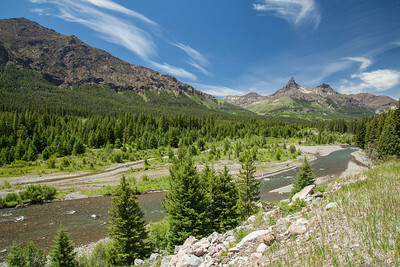 Index and Pilot Peaks and the Clarks Fork of the Yellowstone River. 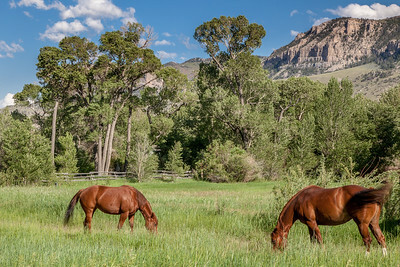 Clarks Fork of the Yellowstone River, where its designation as a Wild & Scenic River begin. 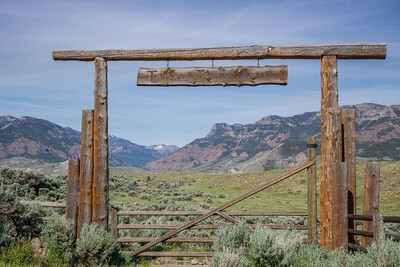 Accessed from Hwy 292, which dead ends at beginning of Clarks Fork Canyon, Clarks Fork Ranger District. 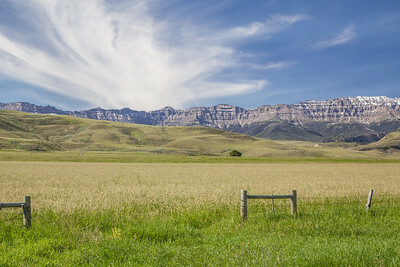 Carter Mountain, part of the Absaroka Mountains, from South Fork Road, south of Cody. 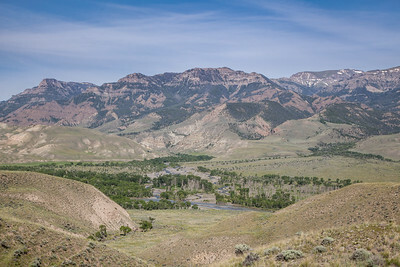 South Fork of the Shoshone River and the Absaroka Mountains, from South Fork Road, south of Cody. 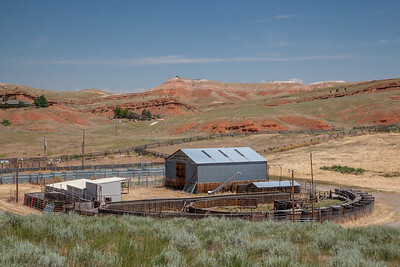 Hot Springs State Park, Thermopolis. 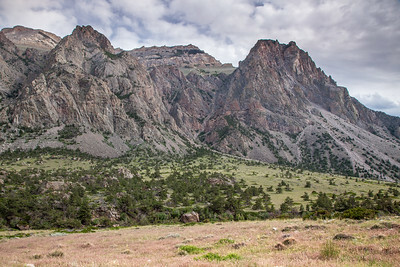 South Pass, This pass became the route for emigrants on the California, Oregon, and Mormon trails. 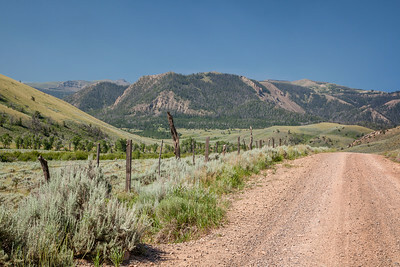 Absaroka Mountains and Pitchfork Road, west of Meeteetse. 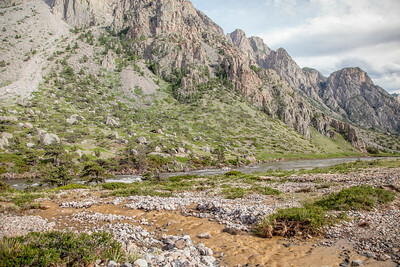 Cabin Creek, Washakie Wilderness, Shoshone National Forest. 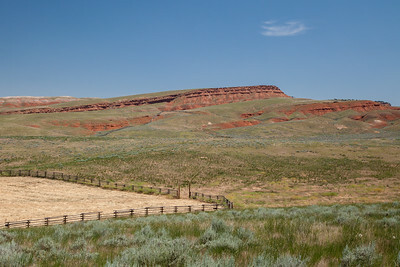 The South Fork Road south of Cody deadends at this spot. 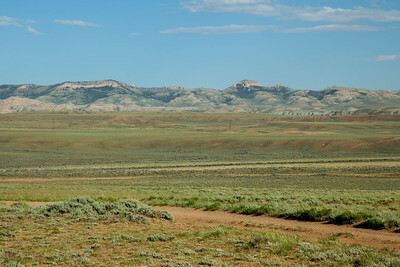 Feather offering at Medicine Wheel /Medicine Mountain National Historic Landmark. 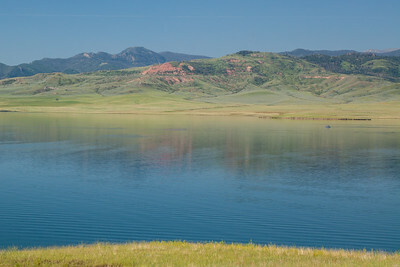 Upper Sunshine Reservoir and the Absaroka Mountains, west of Meeteetse. 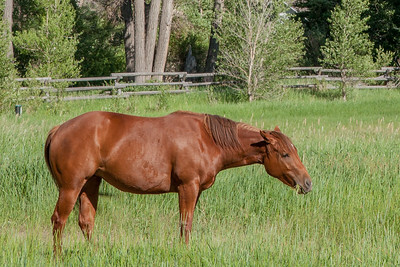 Quarter Horse on a ranch west of Cody. 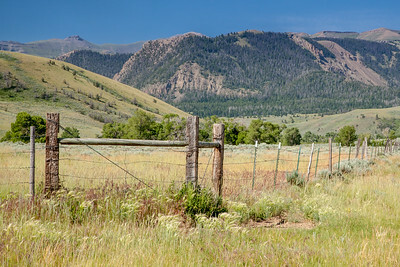 Absaroka Mountains from the South Fork Road, south of Cody.